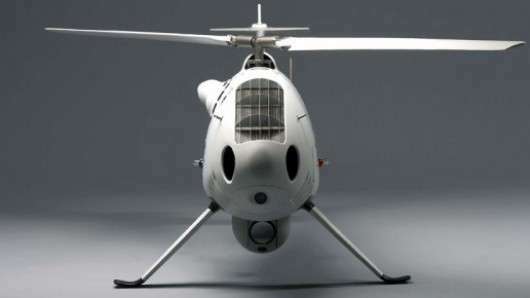 Waging war may be getting safer sooner thanks to these unmanned weapons of war. There will always be casualties of war, but these UAVs and RoboSoldiers are aiming to take soldiers off the field once-and-for-all. These unmanned weapons of war range from silly to reality, with one constant to unite them: they are all badass. If you’re in the mood to see some killer robots or airplanes, then you have come to the right place. 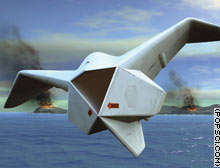 Click through this cluster to see all the awesome and exciting unmanned weapons.